The one thing Filipinos affected by Typhoon Haiyan most wanted to change in the aid operation was something the agencies wouldn’t do: help everybody. Who are the clients of aid agencies? Is it the donors, who pay the bills, or the people being helped? For all the talk of participation and community-led initiatives, when do people on the receiving end of aid get a chance to say what they think? And then, when they are invited to give their views, what difference does it make? Typhoon Haiyan in the Philippines was followed by a relief operation that had an unusually high number of feedback systems. 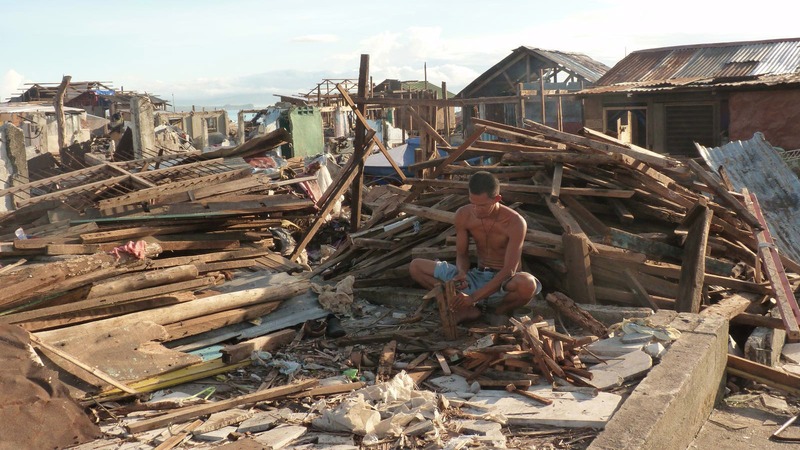 At the height of the Haiyan operation, World Vision alone had a separate AAP (Accountability to Affected Persons) unit and 16 dedicated members of staff working on the issue. They and other agencies set up telephone helplines, automated SMS systems, suggestion boxes, and created databases to categorise and analyse the responses they got. On the whole, those involved felt they had done pretty well. World Vision, Plan International, the International Organization for Migration (IOM) and UK Aid (DFID) have now commissioned three months of field work, with researchers talking to people in the affected areas to get their point of view on how it went. One key finding: agencies are not actually as accessible as they think they are – many people told the researchers they had issues to raise but didn’t know the right way to go about it. One reason: they were inhibited by their fear of seeming ungrateful. Then there were problems with the way people's views and opinions were collected. A number of tools had been developed to help with this, but it turns out they weren't very popular with the affected population. Even though mobile communications are highly developed in the Philippines and people are comfortable with the technology, when they wanted to tell aid workers something, they say they preferred to do it face-to-face. From the aid workers' point of view, messages delivered in person in the course of their work were less likely to be logged and categorised, to get into the AAP system and be responded to. The report found evidence that feedback like this did tend to slip through the net. If the person who wanted to raise an issue used a dedicated phone line or SMS number, their concern went straight to the right people and got entered into the AAP database. The villages where telecommunication-based feedback methods worked best tended to be the ones that already had a strong relationship with a particular NGO, where staff, for instance, were embedded in the community. That gave them more trust and confidence to use more impersonal channels. It was clear from the research that respondents valued personal relationships with the people helping them. The hotline and SMS systems were also used when an informant wanted to communicate something privately – perhaps that a neighbour was receiving more than his or her fair share, or using aid money to buy illegal fishing equipment. This leads in to the fundamental issue thrown up by the initial AAP programme and the subsequent research: “targeting” or means testing. The most common concern raised at the time, and one which still rankles, was about the way beneficiaries were chosen. The normal humanitarian practice of targeting help at the poorest households and neediest communities seemed to the villagers to be unfair and divisive. The AAP systems gave agencies rapid feedback, so these concerns were clear at the time. Sixty percent of all issues raised during the emergency were about the choice of beneficiaries. The strong message was that people felt every household should get at least something. Some barangay officials actually refused help for their communities because it wouldn't go to everyone, for fear the aid would “just cause problems” and they would be blamed. 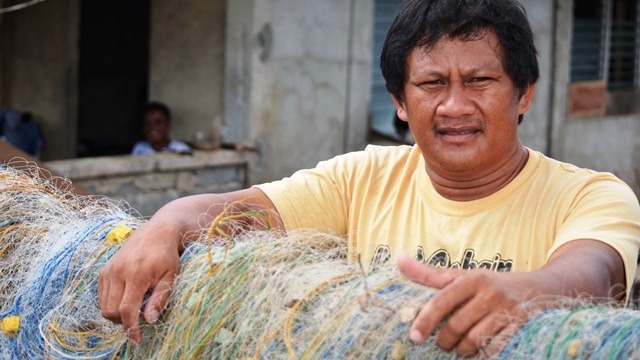 Although agencies made changes to their distribution lists, adding some beneficiaries and removing others, or replacing cash for fishermen with vouchers to buy approved equipment, they were not prepared to abandon the fundamental humanitarian concept that assistance should be given according to need.